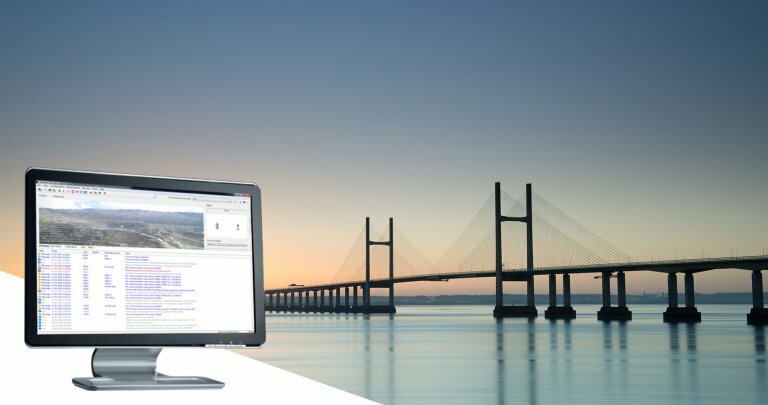 For monitoring professionals who need to quickly understand and react to complex demands of today’s monitoring projects, Leica GeoMoS is a solution that provides needed flexibility to their projects. 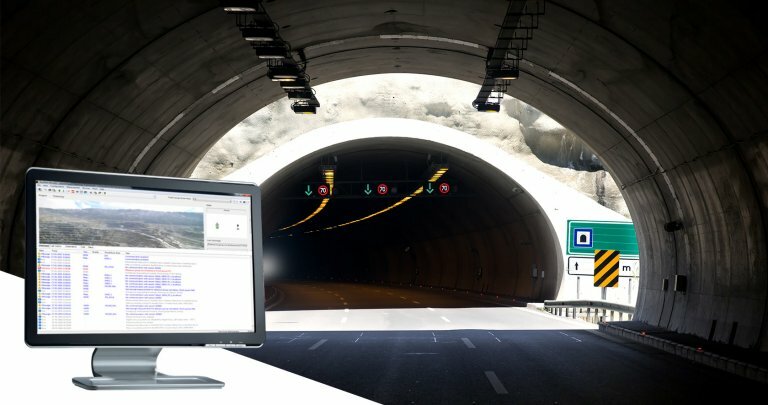 With scalable software, options and various licensing packages, Leica GeoMoS family adapts to specific needs of any user. Suitable for continuous or periodic projects, a complete monitoring solution is offered with the highest accuracy and reliability. With more than 20 years of monitoring experience and support from a team of highly experienced engineers, Leica GeoMoS is a vital partner in a wide range of monitoring challenges!